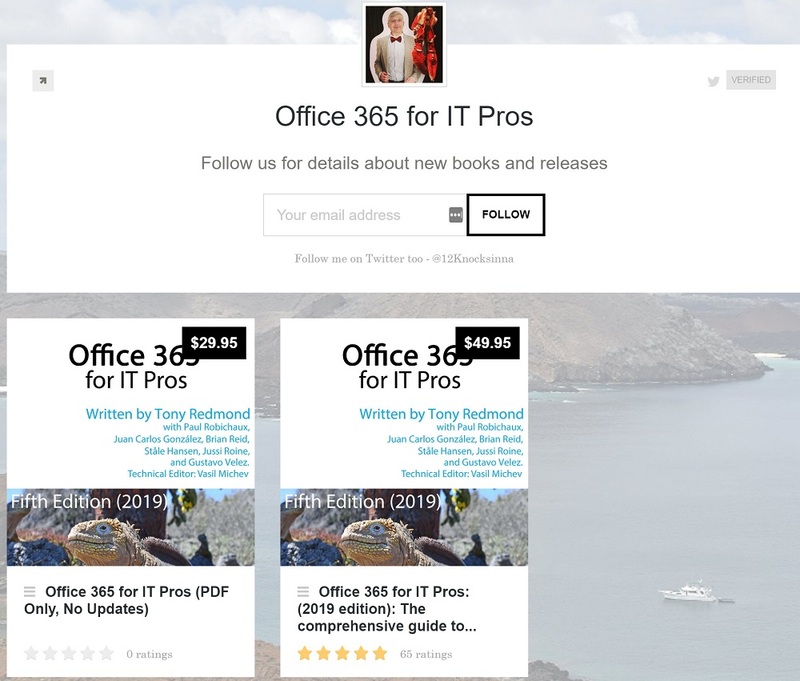 The Office 365 for IT Pros writing team don’t pay too much attention to ratings we receive on different sites. However, we love getting comments to tell us how we can improve. If you’ve got something to share with us, please send a comment on this site or on Facebook. 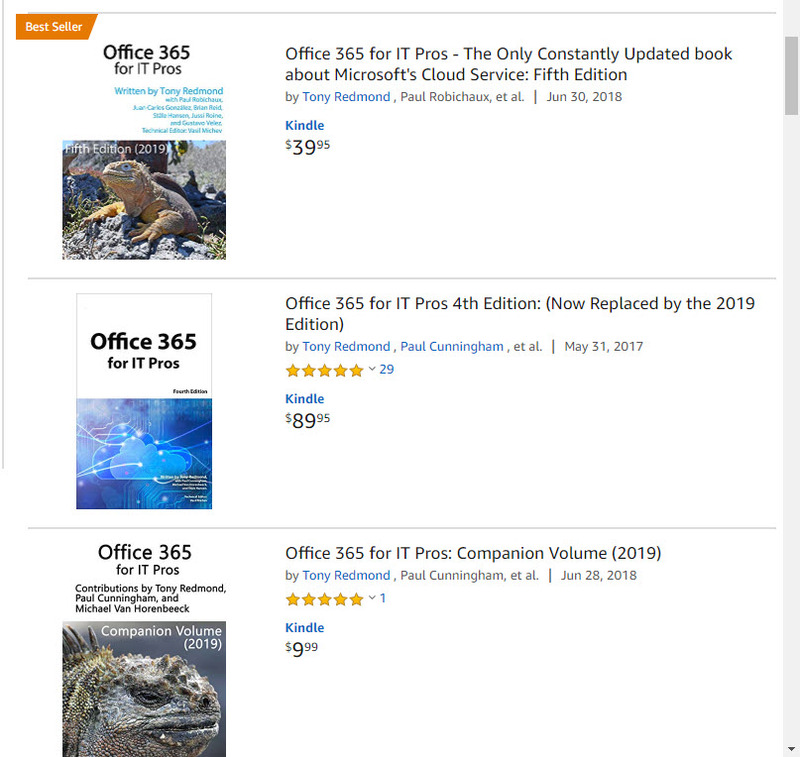 We’re confused because people continue to buy the Kindle version of the older edition of the Office 365 for IT Pros eBook for $50 more than the current book. 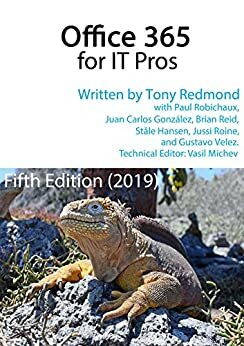 The only reason we can think this happens is the reviews the older book has.